The countries that possess weapons of mass destruction are feared by all and sundry. North Korean leader Kim Jong-un is the most dreaded man in the world at the moment as he is believed to be armed to the teeth with nuclear, chemical, biological and radiological weapons. 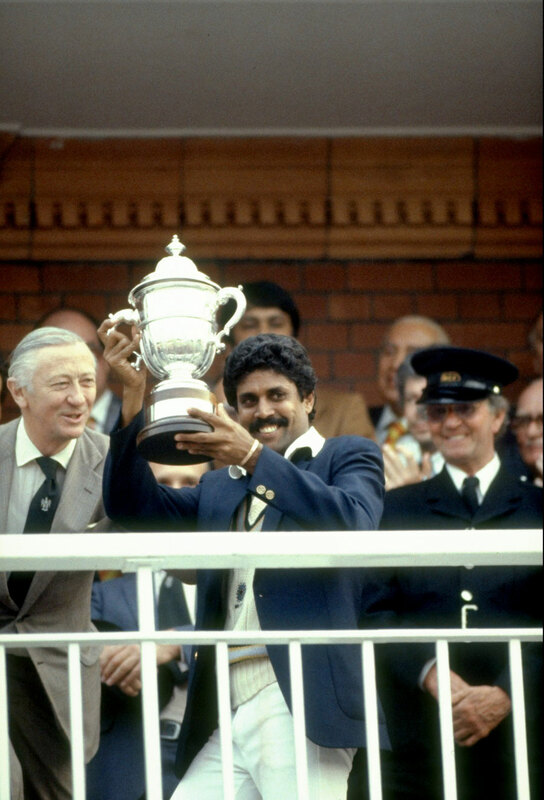 So was Clive Lloyd. 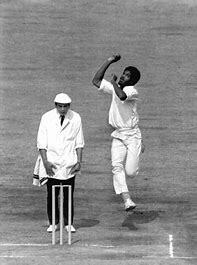 He ruled the cricketing world with an iron fist capable of striking at anytime. His weapons being – Michael Holding, Andy Roberts, Joel Garner and Malcolm Marshall. 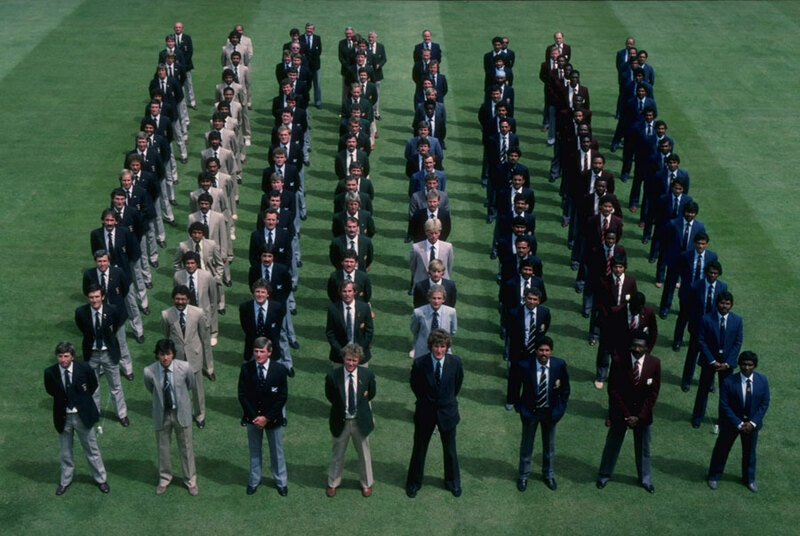 “How the **** could you get back into form when you were playing Roberts, Holding, Garner day after day,” Ian Chappell once lamented during World Series Cricket. Holding was said to be the fastest. 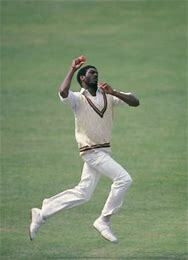 He was nicknamed ‘the Rolls Royce of fast bowlers’ for his smooth run-up and delivery. The batsmen who were troubled by him, however, had other names. Geoff Boycott called him, ‘whispering death’. “He bowled at lightning speed but his run up, you couldn’t hear him coming. Normally a fast bowler comes up with lot of aggression, power and lot of effort, but Michael you just didn’t realize he was coming. That’s the whispering part. Death, boy, he could hurt you,” Boycott once said. Read the rest of this entry ? It looked like a goodbye. And, as Chris Gayle reflected on his remarkable ODI series against England, it started to sound like one as well. 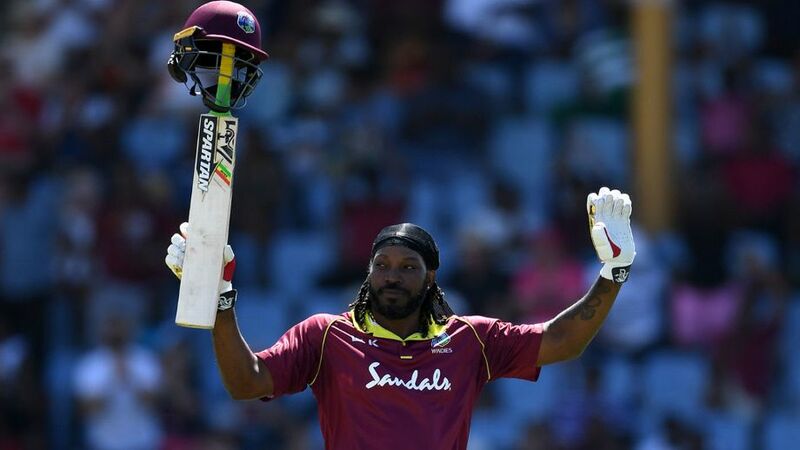 Gayle had just rounded off his incredible series – 424 runs in four innings at a strike-rate of 134.17 – with an innings of 77 in 27 balls that included the fastest half-century (19 deliveries) by a West Indies batsman in the history of this format. He hit 39 sixes from the 316 balls he faced in the series – a record in either series or tournaments of any length – meaning he hit, incredible though it sounds, every 8.10 balls he faced for six. Balanced thoughts? Up to a point. 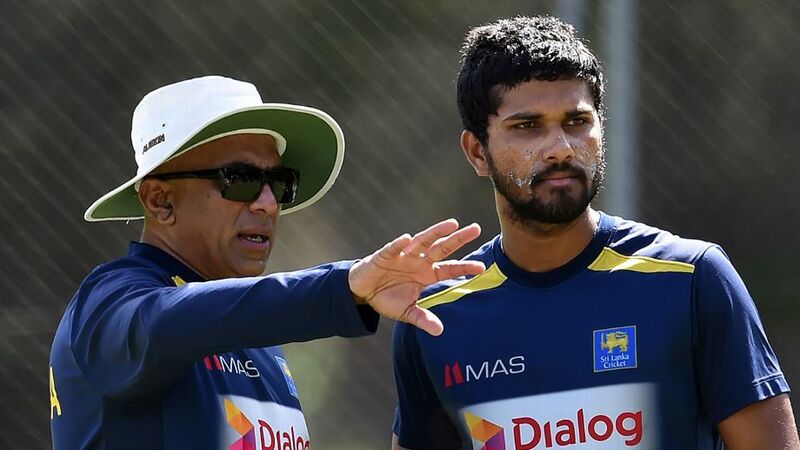 The fact remains that the Sri Lanka cricket administration has been a roller-coaster from 1996 to 2018; and some of the squads secured pretty good results despite this background situation – no more so than 2016 when they bested the Australians three-zip — admittedly in home terrain. 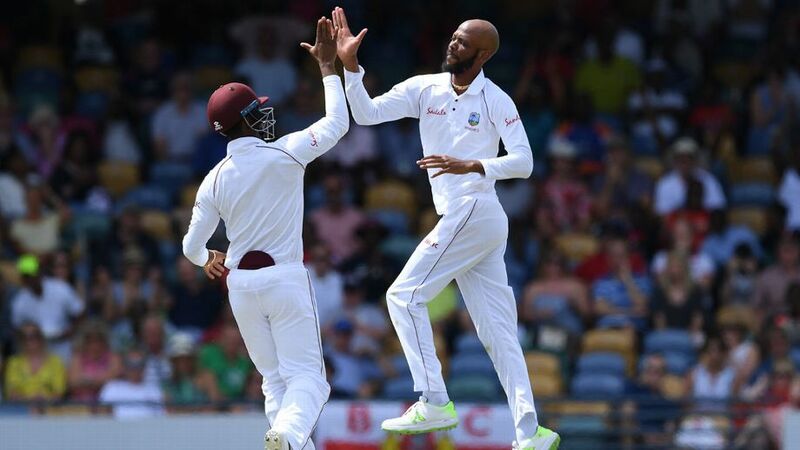 The SL cricket team’s collapse at Brisbane has produced severe condemnation by patriots on Facebook –patriots who clearly do not know much about cricket. Well before the match commenced it was my expectation that Australia would win by an innings because Brisbane is a bouncy pacey pitch and because the pink ball is in use over day and night. 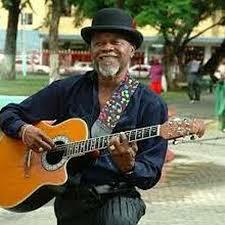 You are currently browsing the archives for the West Indian Cricket category.